I am so excited that ROSEBLOOD by A.G. Howard releases today and that I get to share the news! If you havenât yet heard about this wonderful book by Author A.G. Howard, be sure to check out all the details below. 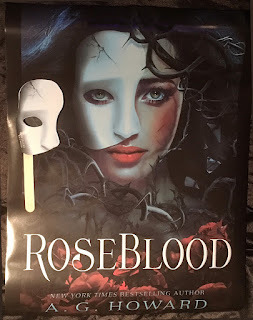 This blitz also includes a giveaway for a signed ROSEBLOOD poster and a mask courtesy of A.G. and Rockstar Book Tours. So if youâd like a chance to win, enter in the Rafflecopter at the bottom of this post. In this modern day spin on Lerouxâs gothic tale of unrequited love turned to madness, seventeen-year-old Rune Germain has a mysterious affliction linked to her operatic talent, and a horrifying mistake sheâs trying to hide. Hoping creative direction will help her, Runeâs mother sends her to a French arts conservatory for her senior year, located in an opera house rumored to have ties to The Phantom of the Opera. 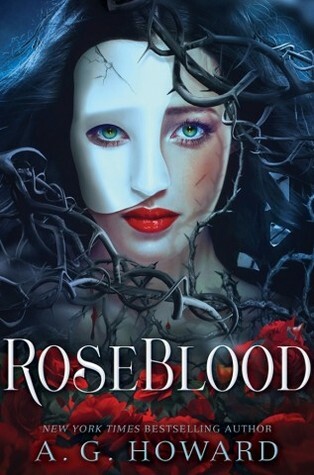 At RoseBlood, Rune secretly befriends the masked Thornâan elusive violinist who not only guides her musical transformation through dreams that seem more real than reality itself, but somehow knows who she is behind her own masks. As the two discover an otherworldly connection and a soul-deep romance blossoms, Thornâs dark agenda comes to light and heâs forced to make a deadly choice: lead Rune to her destruction, or face the wrath of the phantom who has haunted the opera house for a century, and is the only father heâs ever known. 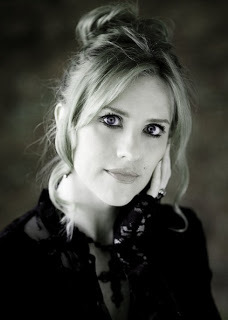 A.G. Howard was inspired to write SPLINTERED while working at a school library. She always wondered what would've happened had the subtle creepiness of Alice's Adventures in Wonderland taken center stage, and she hopes her darker and funkier tribute to Carroll will inspire readers to seek out the stories that won her heart as a child. When she's not writing, A.G.'s pastimes are reading, rollerblading, gardening, and family vacations which often include impromptu side trips to 18th century graveyards or condemned schoolhouses to appease her overactive muse. 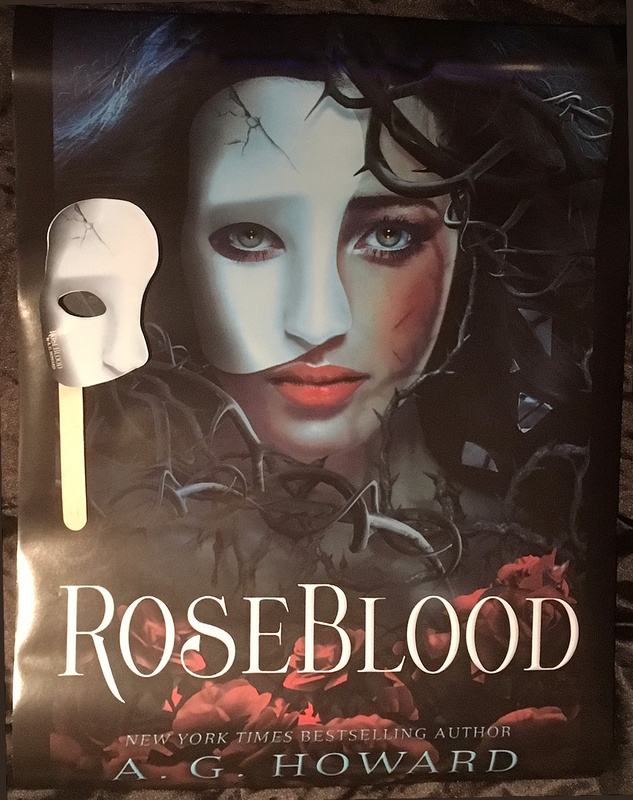 1 winner will receive a signed ROSEBLOOD poster and a Mask. US Only. Ends on January 17th at Midnight EST!